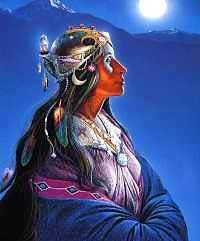 and Awakening the Divine Feminine. to Experience the Gifts of the Goddess? to Walk the Sacred Path of the Heart? in Yourself and our World? Are you longing to be part of a sacred women’s circle and experience the richness of celebration, ceremony, ritual & wisdom-sharing? This was so much a powerful aspect of life within community in our ancient times and I am feeling a great calling from within my soul to reignite and bring back into being what nourishes us so deeply, on so many levels. Together we will learn, heal, grow. We will dance, drum, dream, write, paint, collage and create. We will reflect, release, relax, open and evolve. 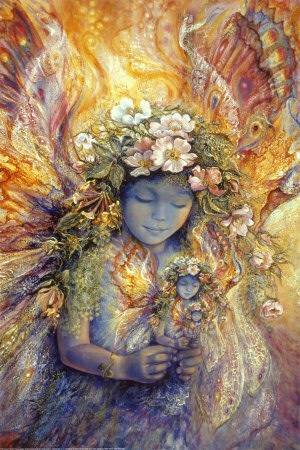 We will rebirth each other and our beautiful goddess selves, and set our hearts burning with the brightest flames of the Divine Feminine. Within our Sacred Sisterhood Sanctuary, we will Love and Be Loved and we will share a journey like no other. I am so excited to offer this gift to my beloved community and I hope you are one of the chosen ones, who chooses yourself to join me on this epic adventure! It will Be Soul-Stirring, Heart-Opening, Spirit-Inspiring, Mind-Expanding, Body-Healing and Truly Freeing! and Live in Love as the Goddess You Are! Are YOU Loving Your Life and Living Your Dream?! If you are, then you know what a Divine Joy it is to Experience the True Bliss and Perfection of Creating and Living The Life that was Destined to Be Yours: 100% Unique, Soul-Aligned, Heart-Centered, and On Purpose. You Feel Fulfilled, Connected to Your Deepest Truth, and are Passionately Making a Difference in Our World by Sharing the Unique Gifts that Only YOU can. YOU Know that Living Your Dream is an important piece in the puzzle of Healing YourSelf and Our World, and You Are Consciously Choosing To BE Awake to Live it and Share it in every new moment as you continue to Evolve. Your relationships are Deep, Meaningful, Supportive, and Joy-filled. They are Inspiring and Catalizing you to continue to Learn, Grow, Heal and Evolve, in Healthy and Balanced ways that feel Perfectly Aligned with Your Deepest Needs, and those of your Community. Your Life is like the most Glorious, Abundant and Delicious pot-luck Feast! You experience the Sacred in Every-Day Life, and have a feeling of Being at Peace, as One with All of Life. The Universe is your Greatest Co-Creative Companion and you have an innate Sense of Gratitude in your Heart. Every Cell in your Body feels Alive and Vibrant. 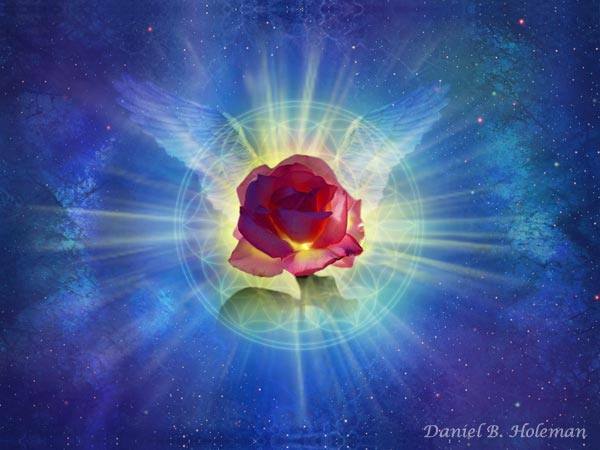 Your Whole Being resonates and radiates Light and Love! You Know Your Place, and You Stand Tall, Strong, and Deeply-Rooted in it as the Beauty-Filled, Inspired Goddess Woman You Are and were Born to Be. Most importantly, You LOVE Being YOU! Oh YES, isn’t it marvelous to Be Alive, Living In Love?! I hope you have recognized Your Wonderful and True Self here, and are Smiling from the inside-out, right through your heart and eyes as you revel in the Glory, YOUR Glory, of Living In Love. The time and energy you have devoted, and the great commitments and investments you have undoubtedly made to and for yourself and life have all paid off greater than you could have ever imagined. From the depths of my heart and soul, I Salute You, for it is an honour and joy to stand by your side! Truth is though, this description just leaves most of us with a sense of inspired longing. And if you are like most, you have worked hard to get where you are, yet still find that you cycle in and out of waves of Living in Love. If you are reading this right now, chances are that you have recognized your potential, or at least felt glimpses of it, and are desiring to step more fully into it or take it to the next level. You are feeling the urge to take some actions in the direction of Loving Your Life and Living Your Dreams! And, from the depths of my heart and soul, I say you have come to the right place! And I Welcome You. It is an honour and joy to stand by your side. I too have been on the whirlwind roller coaster journey called Life & Love, and I am still on this magical ride, excited to continue and see what more is possible! Want to join me? Want to join an amazing group of SiStars? You Are Not Alone! You Know It is Time to Come Home to your Heart and Live your Greatest Life. 2013 just may be the most powerful year to make the changes we need to make to fly higher than ever before. And really, if we don’t Take a Stand for Ourselves and each other and the Lives we Know we are meant to Live, To Experience the Fulfillment of developing and sharing our Unique Gifts in the world NOW, then when will we? Let's take a leap together and soar to heights beyond our wildest dreams! If you answered Yes to any of these questions, this opportunity may just be the answer to your prayers! You are Now Being offered a Divine opportunity to Reclaim Her (your!) Feminine Essence and Deepest Gifts! This is your invitation to Co-Create, Catalyze and Cause Your Evolution, Her Evolution, Our Great LOVEvolution. Our 2013 Re-Birth into Love. Whether you are hearing the Call to step into this leadership program and be an Empowered Woman Leader in your Community or In Your Own Life, Now is the time to Take the Reigns! If your Heart is Touched, Moved or Inspired by this possibility, if you are genuinely curious to know more, read on! 2013 can be Your Year to have a monumental shift - experience a full Re-Birth within the supportive container of a Sacred SiStar-hood Circle! No one can do Our work for us, but at the same time, we can't do it alone! Are You Ready to Dive Deep and Take Flight?! Join me and a small group of wonderful women for the Ride of 'Your Life'. The essence of Alchemy is the transformation of lower and denser energy forms into infinitely valuable ones. For example, base metals into gold, dis-ease into health, boredom and stagnation into inspiration and liberation, as well as fear, doubt, limitation and such, into Light, Truth, Freedom and Love... Your un-fulfilled self, into the Big Bright Inspired and Amazing Being you Know you were Born to Be!!! 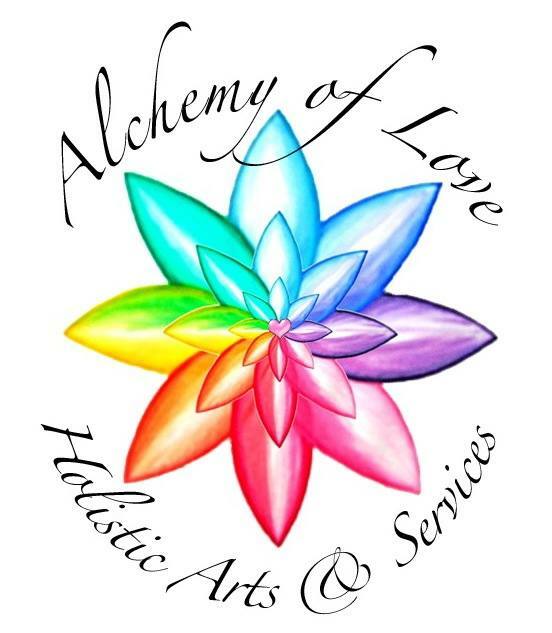 Alchemy of Love for Inspiring Women is Your Journey to Living as the Love you Truly are. To ensure the most sacred and magical journey, the Space in this Sisterhood Sanctuary is limited to a small number of women who know they are ready and desiring to commit to themselves and each other. 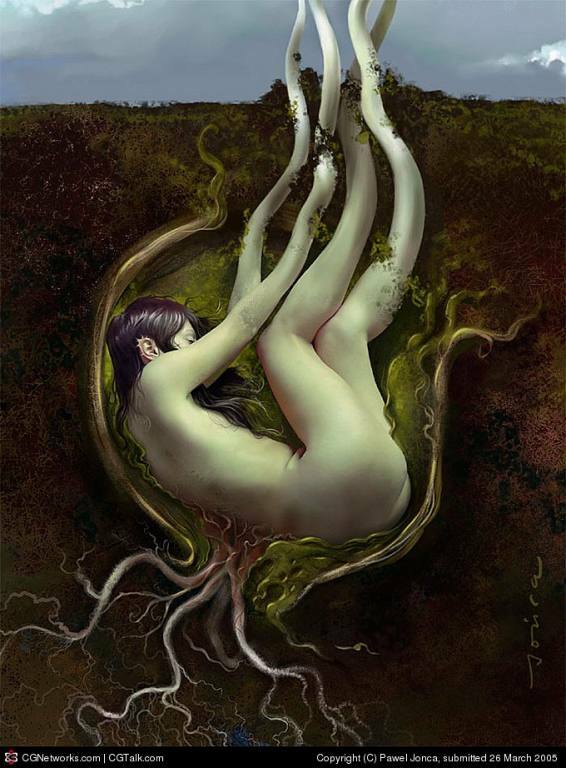 With a deep foundation in the Divine Feminine, and structure based on Transformation and Self-Realization through experiential exercises and creativity of all sorts, major focuses will be placed on Identity, Vision, Relationship, Abundance and Spirituality. There will be huge emphasis not-so-much on who we have been in these areas of our lives, but who we are Being Now, and Who We Are Becoming, as we mid-wife ourselves and each other into our Purest Potentials. 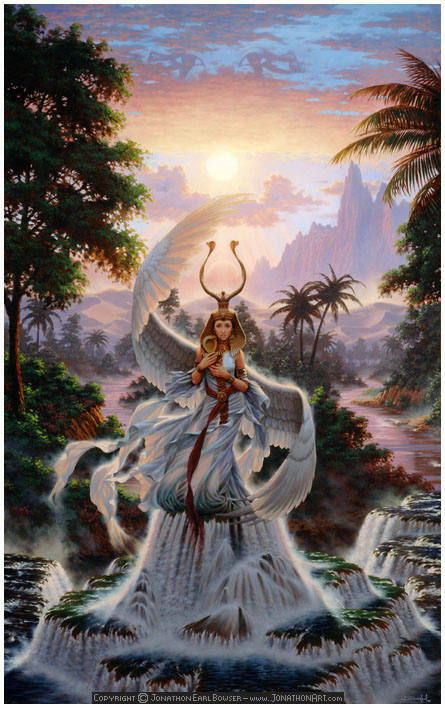 We will work with powerful Goddess archetypes to reclaim our Goddess Gifts. 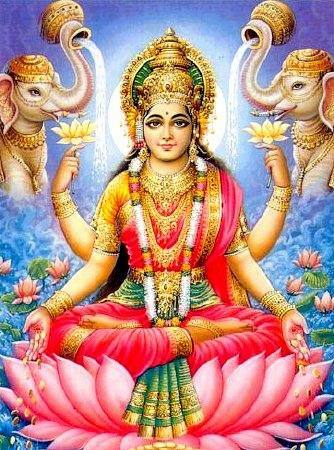 We are Birthing our Dreams, Our Visions, Our Greatest Desires and Truest Goddess Selves! Are You ready to join a collective of Great Women, and journey through the rich terrain of transformation, healing and growth...into a full flourishing of Passionate Empowered Living, Where You are the Divine Creatrix of your Inspiration-Filled, Love-Overflowing Life?!?! *Have Solid Guidance and Coaching within a Strong container from an Experienced, Intuitive and Lovingly Skilled facilitator. *Have on-going Support and Enjoy the Gifts of Intimacy, Safety, Fun and Sisterhood amongst a Community of Deeply Committed like-minded Women. *Learn to Give and Receive Love and Healing in Healthy Balanced Ways. 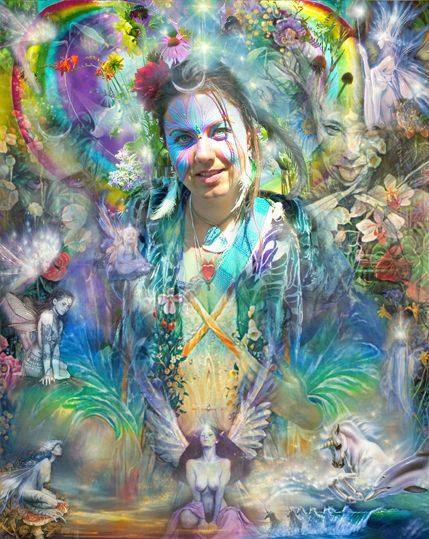 *Have Nurturing, Nourishing, and Loving Evolutionary Experiences with your Whole Self - Mind, Body, Heart, Spirit and Soul. *Learn to Live from your Heart and Set your Wild Spirit Free so as to Love your Life and Live your Dream! as the Goddess you Truly Are?? the Divine Beings we were Born To Be! Do you hear your True SELF whispering? Do you want to know what it really feels like to truly Love Yourself? To Love, Respect, Honour and Cherish, Commit to yourself as if you were ready to Marry the One and Only, Wild-Wonderful-Magnificent-Quirky YOU? - To know the Joy of Unconditionally Giving and Receiving Love? Do you need to create space and time out for yourself, away from the needs and demands of your life and those in it, to be silent and still, nurtured and nourished, re-juvenated and inspired, so that you can open the floodgates of your heart and soul? Do you feel like you have a great gift and offering to share in the creation of our New World, but aren't quite sure what that is or how to do it? Or you are already doing it but ready and wanting to take it to the next level? Do you long to Know and/or Live your True Life's Purpose and Passion? Yes, Love Your life and Live your Dream...Live in Love! Do you desire to experience deep intimacy, connection, and relatedness with your family and friends and other like-minded people? Do you desire to feel a great sense of passion and peace and live as a fully self-expressed, flourishing and radiant woman? - To feel like you have “arrived” within your self, and your destined life? Are you ready to breakthrough your boundaries and blocks and get in touch with your depths of natural wisdom, intuition and creativity? Want to transcend the barriers that keep you stuck in your ideas and visions and move into the physical realm of actually manifesting them? Do you have a desire to be a part of a committed group of people who are compassionately, creatively, and powerfully standing with and for each other in supporting our full potential, holding each other accountable and inspiring each other to shine? Do you desire to create relationships in your life that are nourishing, balanced and sustainable and mirror the greater truth of who you are? Do you want to co-create, catalyze, cause and experience real healing and breakthroughs in your life? Are you ready to thrive, develop, and generate the support you need to live your best life? Do you long to be part of a community that values spirituality, femininity, personal growth and development and human evolution? Not to mention creativity, where using the tools and mediums of writing, dancing, painting, collaging, poetry and theatrics can be amazing outlets for self-awareness, expression and reflection, healing and opening. Do you feel a sense of something missing in your life? 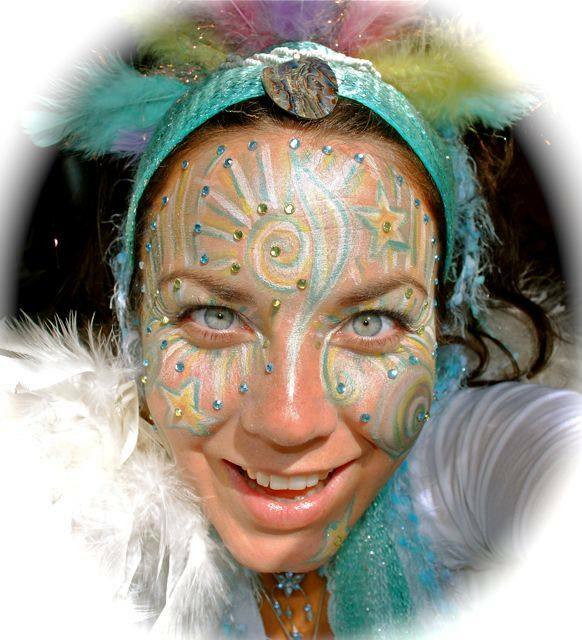 Yearning to experience the richness of celebration, ceremony, creativity, ritual & wisdom-sharing? Are you feeling the need to incorporate creativity, movement, meditation, play, and prayer into your life? 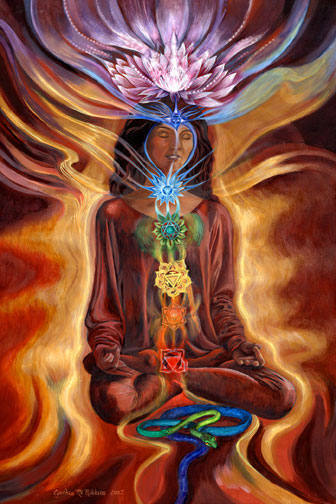 Want to learn, grow, heal, relax and have fun, all within the vessel of the Divine Feminine? Do you desire to be in a safe, sacred, fun and beautiful retreat sanctuary of nature amongst dear star sisters for one whole weekend each month that can be dedicated just to YOU? Feeling ready for a 9 month re-birthing initiation? Are you willing to be open to the possibility of being intimate and vulnerable with yourself and others so as to connect with the strength of being authentic and empowered? 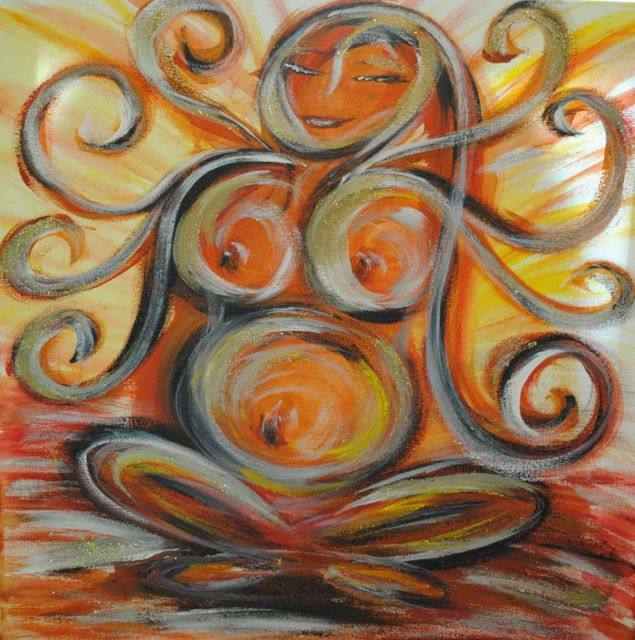 Do you feel called to be a part of an amazing opportunity to share the sacred journey of midwifing yourself, others and our planet into a new and more loving, fulfilling and sustainable life? Are you willing to invest time, money and energy into your valuable SELF, and truly commit to YOU? Are you ready to take the steps necessary (even if you don't yet know what they are) to be living a deeply fulfilling life? Have you been preparing and waiting for this moment since before you can remember? Do you feel the Great Call from the depths of your Heart and Soul to embark on a Monumental Journey? And You Know that Now Is the Time? Have you felt pregnant with dreams and visions and goals and ideas for waaaaaay too long, and you want to Birth these and Your True Self into the world in 2013? ONLY YOU KNOW THE ANSWERS IN YOUR HEART. & Self-Realization through Love Consciousness. or by phone at: 250-267-8287.